Outdoor Living is a true sensory experience. This space was built to dazzle the senses and bring Outdoor Living alive. See and get inspired! 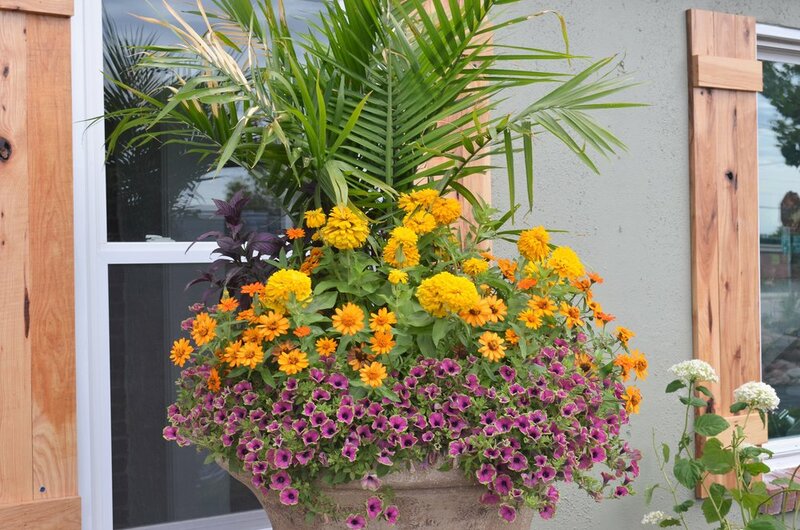 Check out different varieties and combinations of flowers, plants and rocks. 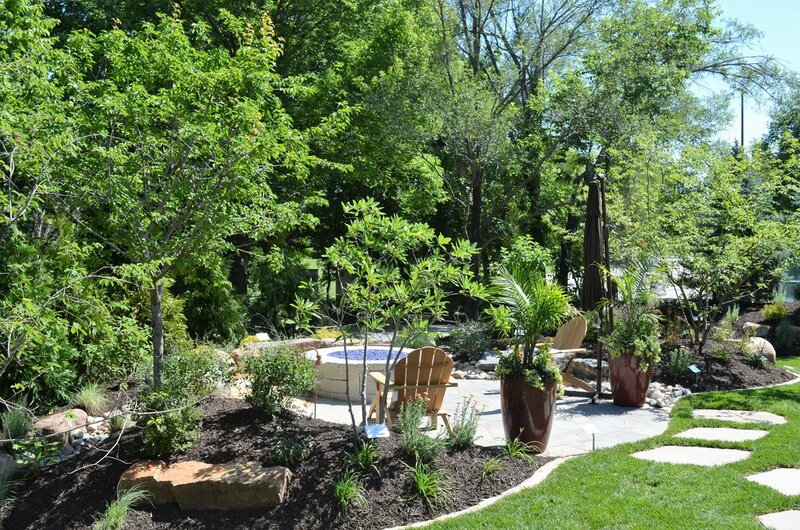 See finished fire pits, outdoor kitchens, water features, walkways and more. 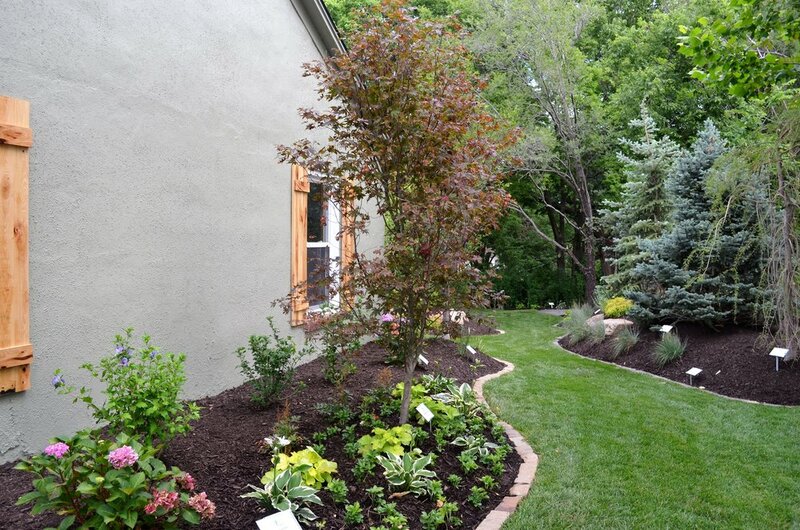 Get your hands on different types of elements for your dream yard. 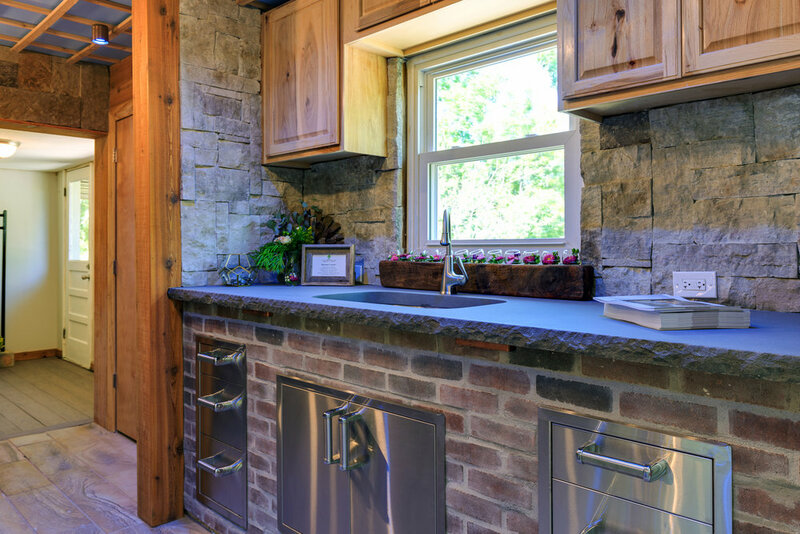 Touch different finishes, counter tops, decking materials, stones, woods, plants, infrastructure and much, much more. Smell different types of plant and flowers to find the perfect combination for you. Scent is one of the mind's most powerful triggers and one of the most overlooked parts of designing an outdoor oasis. Be Our Guest. Be Inspired. We created this Outdoor Design Studio for our clients to be able to immerse themselves in outdoor living like never before. This is not "plants on a rack" like at a big box store. This is plants looking like they'll look at your home. Fire pits, stone, wood, outdoor kitchen and deck samples and much more. This is your idea board - in real life. Book your tour today!